Story of Seasons: Good Friends of Three Villages is getting a familiar face, as far as fans of Japanese animation are concerned. Weekly Famitsu reports that the game will have its own special tie-in featuring everyone's favorite hamster friend Hamtaro. Not only will Hamtaro appear in-game, but players will be able to raise him in-game as a pet. 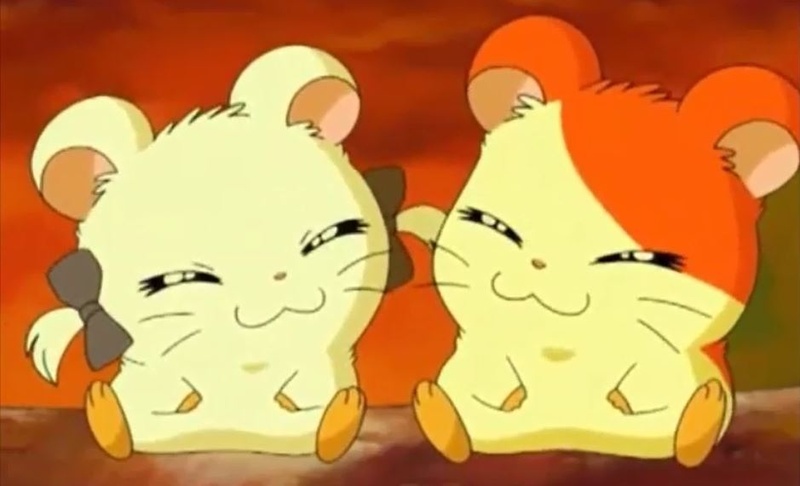 Voiced by Kurumi Mamiya, Hamtaro will come to life once more. There aren't many other details at present, and Famitsu hasn't come forward with exactly how you can get Hamtaro or if he'll just be a default option, but it's good news for kawaii lovers everywhere. The latest addition to the Story of Seasons franchise will be headed out for release for 3DS in Japan on June 23.